Discover ﻿what prayer is and how important it is in your life! 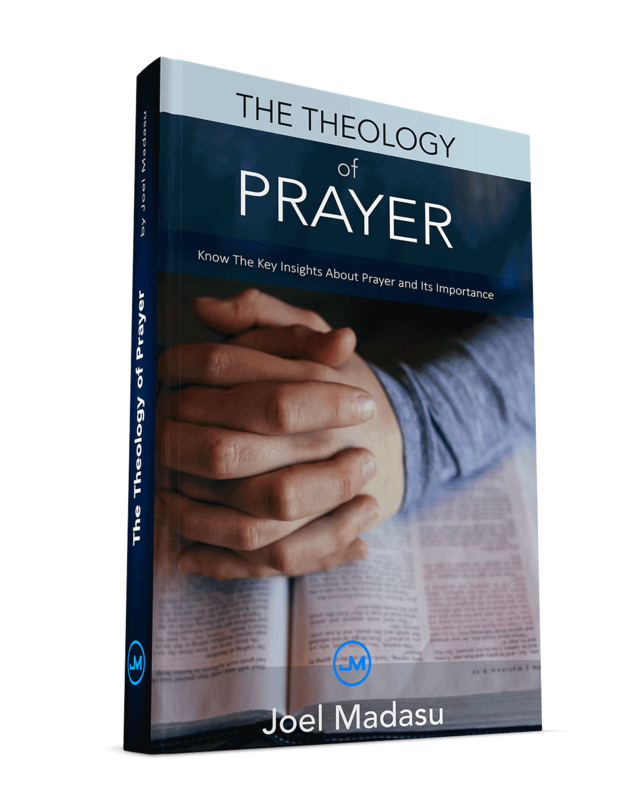 The Theology of Prayer is a FREE EMAIL COURSE sent over next few week to your inbox! Why wait? Enter your name and email below to access your FREE COURSE! YES! I WANT TO TAKE THIS CLASS!